Vinyl reissue collection of classic 90's ska gems from the band that started the American third wave of ska. 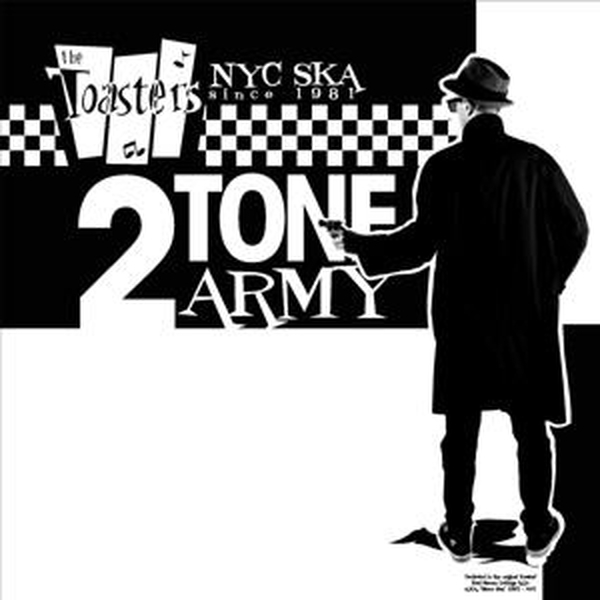 Includes the MTV "120 Minutes" hits "2 Tone Army" and "I Wasn't Going To Call You Anyway" alongside 14 more fan favorites. Includes guest spots by Laurel Aitken, Lester Sterling of The Skatalites, King Django, and The Ventures' guitarist Jerry McGee.